It’s just human nature to start popping that bubble wrap once you get your hands on it. Many of us squash ugly bugs that are messing with our summery sweet drink. 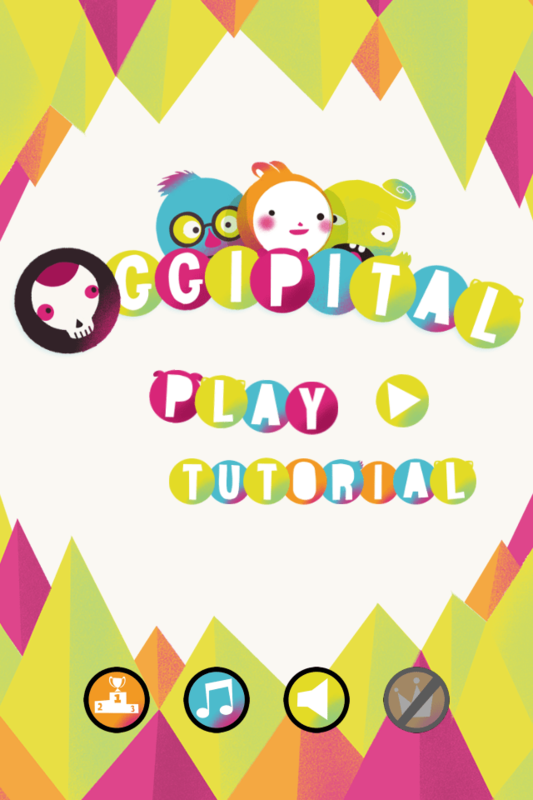 Oggipital is a game where you can please your slicing and squashing skills without harming a single real bug or sheet of bubble wrap. Pinch in, pinch out, and see those funny characters go “pop”! 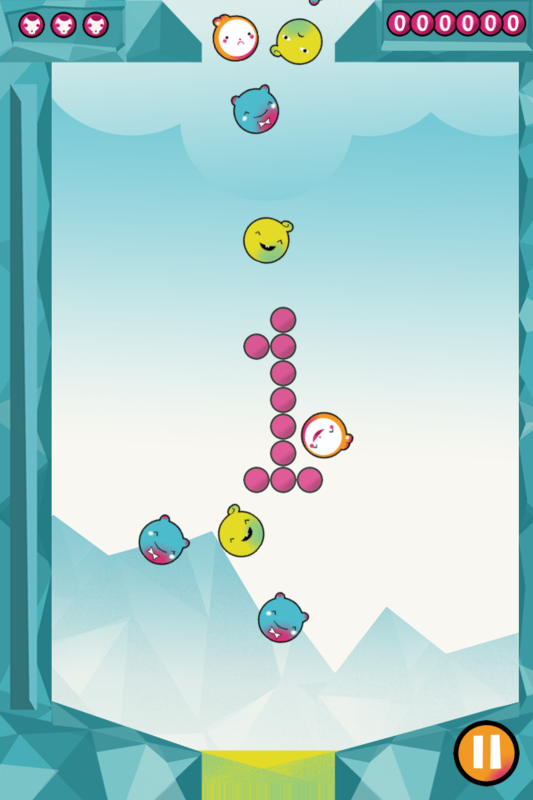 The game is about quick decisions and accurate finger moves, about the pursuit of the highest score, about a pure level-up, and a clean play-through. Plus, the characters of the game look sweet and dandy as well, that never hurts, right? 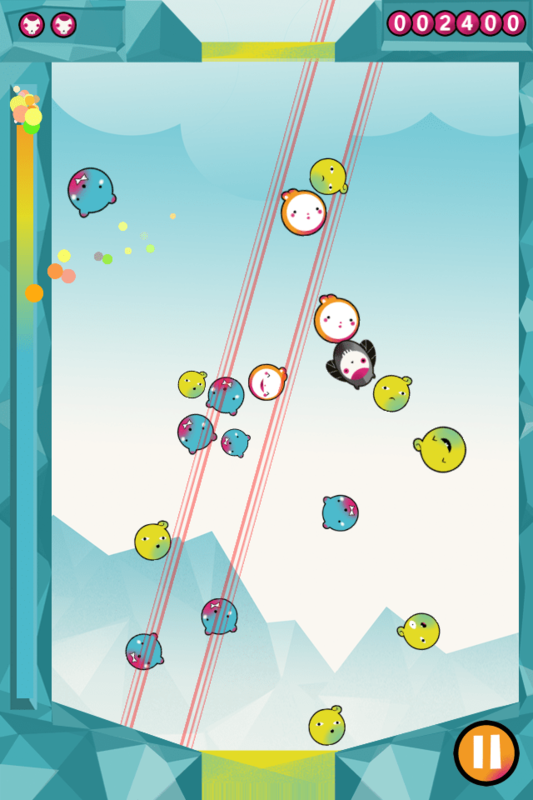 Meet the Kisau Veelas and the Oggiput, and in the same go, get that high score! If you are anything like us here at Sneeweis, you’re going to love the fast-paced tempo of it – expect hair-tearing sudden deaths and rapid Game Over-screens, and fast-paced thrills when you’re on the roll. There’s always another new game, right there – nothing like the previous game, but an equally potential candidate for the high score. This, we think, puts the game into the loved “casual game” category. What else would you be doing when chilling at home on the sofa? Can you find the optimal strategy and tune your finger skills to beat everyone on the planet? We haven’t been able to, so far. Apple’s Game Center will keep track of your scores, so log in, and challenge your friends for a race up the leaderboards! Quick and short game sessions. Cut the characters by doing a horizontal “zoom in” move. If you make a mistake such as cut vertically, or a miss, the Oggiput character will enter the field. Do a “zoom out” (pinch) move, also horizontally, to get rid of him. 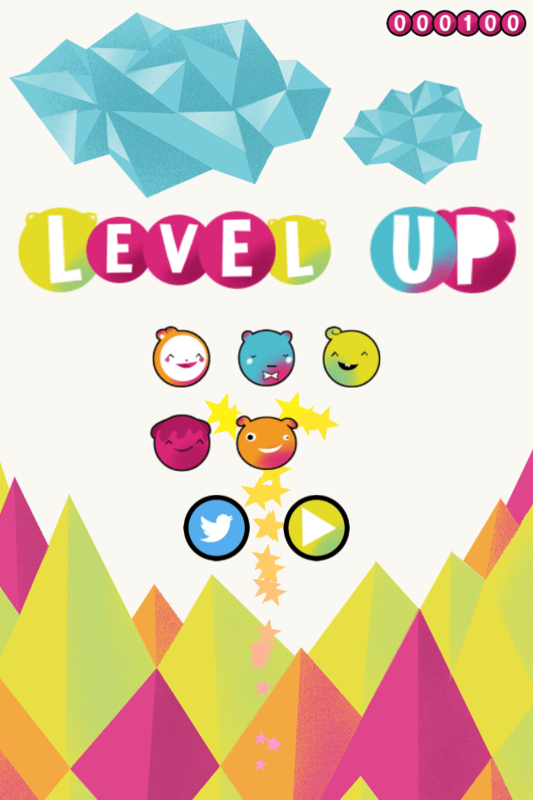 Cut the characters to collect enough of one kind to level up. Watch out for sudden deaths – even one mistake can end the game. The game is suitable for every age, from kid to grandparent. There’s no graphical violence in it, and not a single IAP (In-App Purchase) or advertisement bugging you. Pure action gameplay all through. System requirements: iOS 7 installed on an iPhone (4, 4S, or newer), iPad (2, or newer), any iPad Mini, or iPod Touch (5th generation or newer). The game is a “Universal app”, working both on an iPhone/iPod, and iPad. If you like to stay updated through Facebook, please “Like” SNEEWEIS Facebook page here.